The German pioneer of electronic music Conrad Schnitzler (1937-2011) amassed a vast archive of sounds for use in combination with each other in live performances. 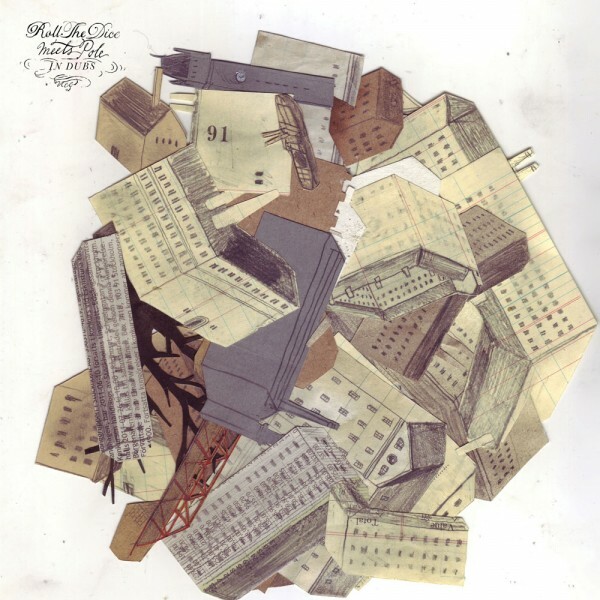 In 2011 the idea came up of con-structing new compositions, not remixes, from this material. The Con-Struct series was born. This release features con-structions by Pole: Conrad Schnitzler & pole – Con-Struct will be released on Buerau B as CD, Vinyl and Digital Download march 24th 2017. January 29th 2016 pole releases a limited 7inch including a remix by PEDER MANNERFELT! After his album „WALD“ pole releases a version of his track „Lurch“ which was available as bonus download track in Japan only. If you would like to order the 7inch directly from pole, please send a message including your full address (shipping address) and your paypal address with the subject “order lurch” via the website (contact/imprint). You will receive a paypal invoice and the record will be shipped after the payment is received. Since the release date of the album “Wald” in September 2015 we have found quite a bit of interesting reviews and articles in international press and online magazines. Thank you to all the the journalists who wrote some critical articles about my new album and for your support! As usual, however, Betke knows exactly what he’s doing. Wald, like 2007’s excellent Steingarten and 2003?s underrated self-titled effort, is an evolution of the minimalist dub techno sound Betke first pioneered in the late 1990s…. Unlike those two records, Wald is truly the sound of Pole without filters. Textures bleed into one another to create something that is consistently both beautiful and mysterious. 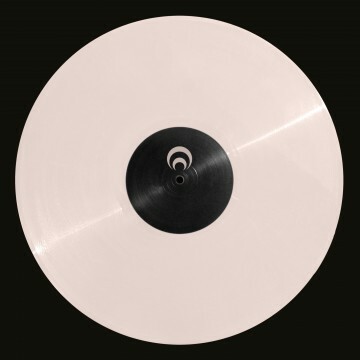 …Yet it is also wholly different from previous works, making it an extremely successful comeback from a true master of modern electronic music. The vinyl version includes a free digital download code. with Robin Fox + Atom. Produced by the Barbican in association with Unsound and Club To Club at Village Underground. Here comes the 4th preview of my upcoming album “Wald” which will be released September 11th 2015 on my label “pole”. The album will available as double 12inch vinyl, as Digipak CD and as digital download. With the 3rd sonic preview of my upcoming album “Wald” I´m happy to announce that the official release date is set for September 11th 2015. The album will available as double 12inch vinyl, as Digipak CD and as digital download. September 24th – London at Village Underground w/ Robin Fox + Atom. I´m very happy to announce my upcoming album “Wald” with first sonic previews. “Wald” will be a 50 minutes piece divided into 3 acts, with 3 tracks per act. More snippets of “wald” will follow during the next weeks on my soundcloud site. 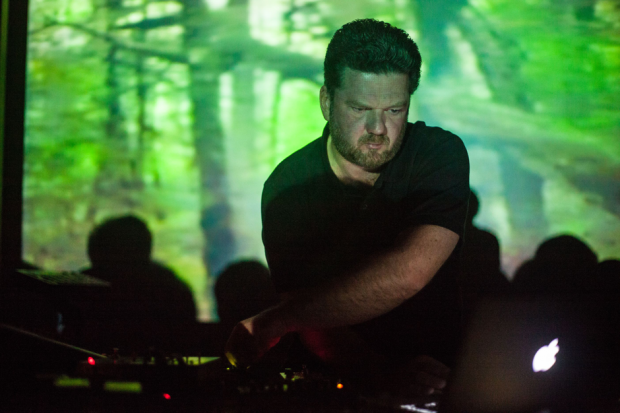 The album is scheduled for mid September 2015.
pole´s upcoming album release “wald” will be presented in an audio visual collaboration with the video artist Marcel Weber aka MFO. The premiere will take place at Intonal Festival in Malmö, Sweden, april 25th 2015, followed by several A/V shows in North America e.g., Mutek Festival (Montréal, may31st), Kremwerk (Seattle, june 4th) and Non-Event at Le Laboratoire (Boston, june 7th). Thanks a lot to Goethe Institut and Auswärtiges Amt Germany for supporting this tour financially. More information about “wald” will follow, soon. See more shows announced at pole´s event page. Swedish duo Roll The Dice release an EP of dub remixes by Pole on The Leaf Label (UK) November 19th. Stefan Betke has expertly reworked tracks from last year’s In Dust for this limited 12″/download entitled In Dubs. 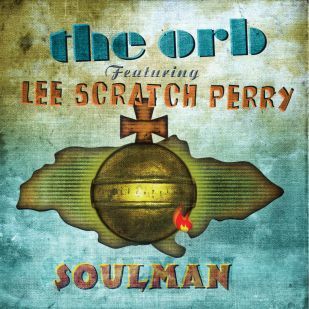 pole´s remix of the title “Soulman” taken from the recently released album of THE ORB feat. LEE SCRATCH PERRY will be out nov. 5th on Cooking Vinyl. 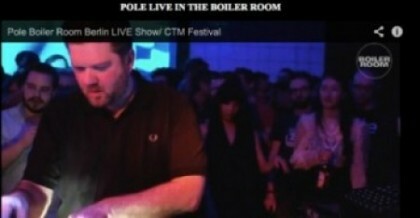 pole did a remix for The Echologist aka Brendon Moeller that will be out on the danish Echocord Colour label oct 1st 2012. 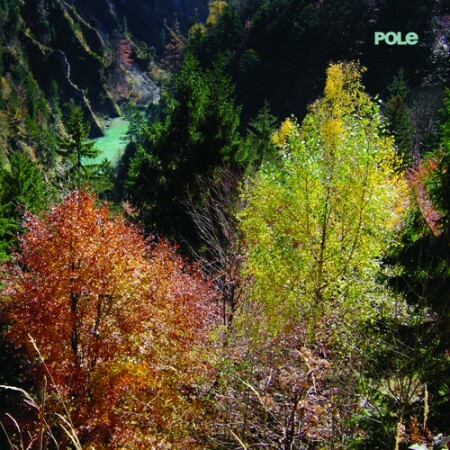 The third and final part of the “waldgeschichten” 12inch series highlights and expands upon pole´s distinctive sound, connecting to the first two parts of the trilogy in a charming way. Again a fundamental element is the very specific drum sound embedded in complex dubby structures, seamlessly unified with the warm and deep basslines. If you have had the pleasure of listening to one of pole´s live concerts recently, then you will immediately recognize the “lurch” and “moos”. After the stripped down second part of the trilogy, with its wintery atmosphere, these tracks appear to be floating in melancholy. The field recordings and sounds fade away into echoes, grounded with massive bass. This is a perfect conclusion to the series, offering a foretaste of the upcoming pole album.